Once your Patrol starts taking on a life of it’s own your Scouts will want to do more ambitious activities. A field trek is hiking adventure with a purpose, and it’s a great thing to do with your Patrol. 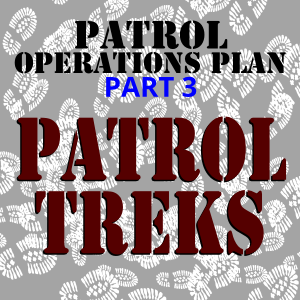 Make sure field treks are part of your Patrol operations plan. Pick a place you haven’t visited before and challenge the Patrol to discover every foot of it! As you follow trails across the landscape, give each member of the Patrol a specific kind of detail to observe – one notices the different types of trees and other plants, one looks for animal life, another notes all human structures or improvements, etc. 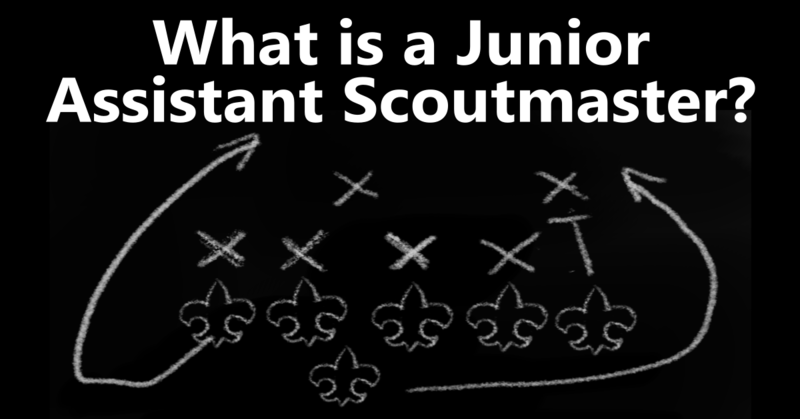 As each Scout collects data, the Scribe assembles it all into a detailed profile of the place. You can all talk together about the different strengths and weaknesses of the area. Would it be a good place to survive off the land? What would be the best way to defend it from a horde of invading orcs? Practice the wilderness survival skills, shelter building, different ways to build fires, utensiless cooking. Sometimes it’s even more exciting if you don’t know where you’re going! This is a great trek to do in town or in an area with lots of trails. Choose a starting point, and each time you come to an intersection, flip a coin – if it’s heads go right, if it’s tails go left. Keep track of each turn on a map, but challenge the Patrol to memorize the route and find the way back. Set a time limit and turn back halfway through the time you’ve chosen. This kind of trek is great for developing direction-finding skills. Prepare for this trek by planning a route and leaving directions or clues along the way. The clues could be notes or trail signs you make that lead to the final location where the treasure (the patrol’s favorite snack, for instance) is hidden. Can your Patrol follow the clues to the destination and find the treasure? This is a great trek to have soon after it rains, head to a wild area to find, and identify as many animal tracks as you can. You can try casting tracks in plaster. It takes patience – I spent many hours as a Scout practicing this skill in the woods near my house. It was fascinating to see how each track told a separate story of what each animal did. Can you find a location with a stream and build a bridge across it? How about hiking to a hill and building a tower on it? 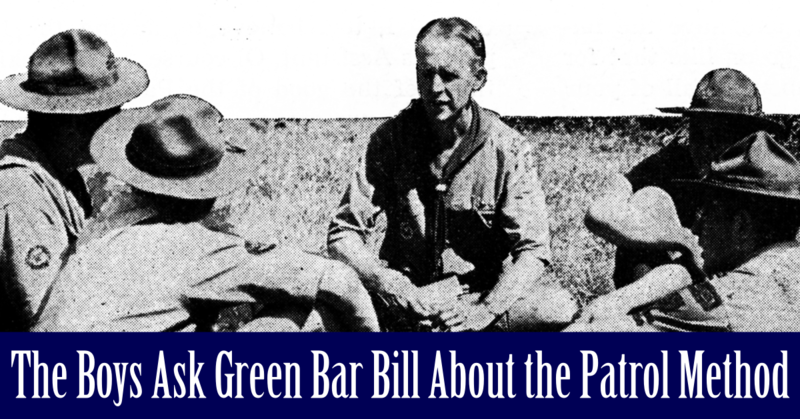 Pioneering is one of the best activities to build your Patrol team dynamics. All of the members have a role – from the gear guy who makes sure you have all the materials to the scribe who makes sure you have good project plans. It’s a great challenge with endless possibilities! Divide the Patrol up into two groups. Each group designs an orienteering course. When both are done, each follows the other group’s course. Building an orienteering course isn’t very difficult. I built one as a Tenderfoot Scout for my Orienteering Merit Badge. There’s no better way to hone your map and compass skills to perfection! The Patrol Hikemaster finds a good location. It may be a local park; it may be private property. With a little initiative and time your Hikemaster can find some great nearby trek locations. Finding a good location can seem like a daunting task at first. When I started looking, I was surprised at how many good locations there were not many miles from where I lived. It may be easier than you think to get permission for holding one on privately owned land. There are dozens of different Field Treks, and dozens of great locations a few miles from where you live if you look! You need the help of the whole Patrol to have a successful field trek, so inspire everyone to pitch in. This sort of thing requires a great deal of responsibility from a Patrol leader. 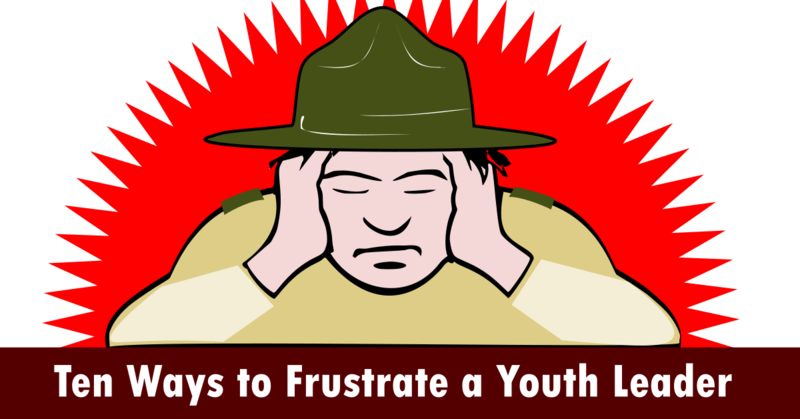 Consult the adult leadership of your Troop for advice on doing things safely, and ask them to be on call for emergencies, or to come along as observers if they think this is necessary. What kind of field trek will you do first? What can you do to get your Patrol ready for it? Leave a comment below and let me know!